1. Strong password could prevent the risk of other people gaining your access. - Use a password creation guide or an official password manager such as lastpass and keepass. 2. Always be aware to use secured networks and servers during a login. 3. Use secured devices to access your account. - Use your own device to log in. 4. Subscribe to an anti-virus to check for intrusions. - Viruses such as trojan, malware and spyware may be able to steal your account details. 5. Enable 2FA authentication for maximum security. 6. Always check your emails for login notifications. - Freeze your account if there is an unauthorized access. 7. 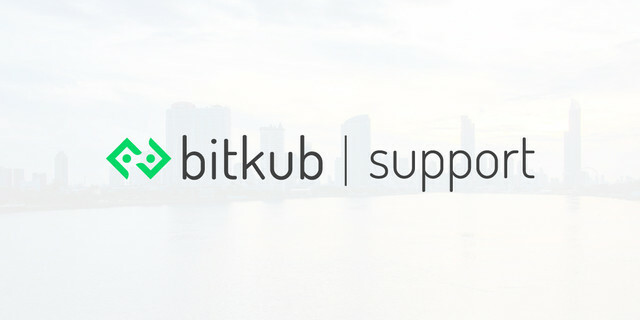 Make sure that the domain you log in is always www.bitkub.com. - Other websites may try to imitate our website domain and interface. Please check carefully before logging in. Where are our servers based?